CarTimes Automobile is founded on the enduring commitment to customers’ peace of mind. Transparency and integrity are the cornerstones upon which the company is built, trusted by thousands of happy customers since 2001. 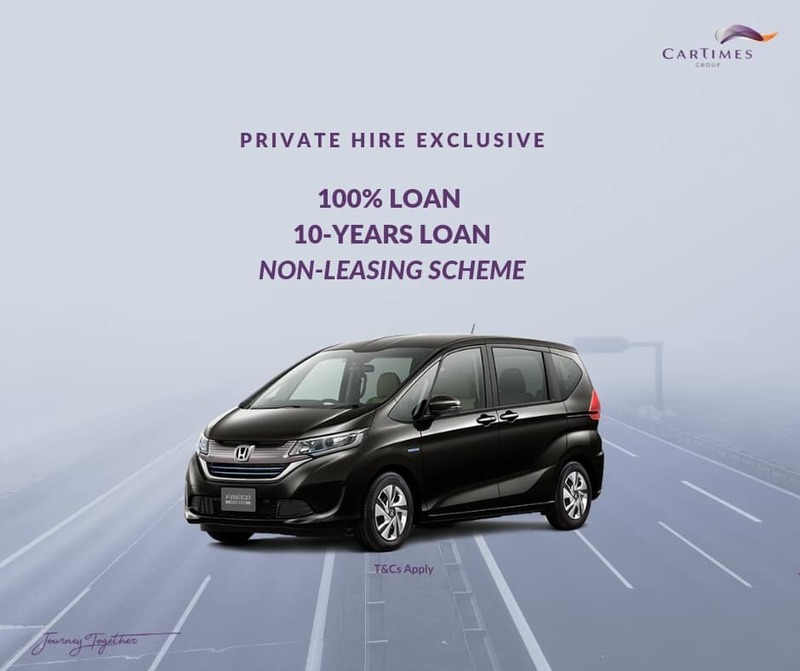 CaseTrust - SVTA accredited, the first automotive company to be listed under Enterprise 50 and distinguished by Singapore Most Promising Award - every accolade is testament to CarTimes’ leadership in service excellence and providing quality, brand new and pre - owned cars. Sporty SUV. Against all stereotypes.